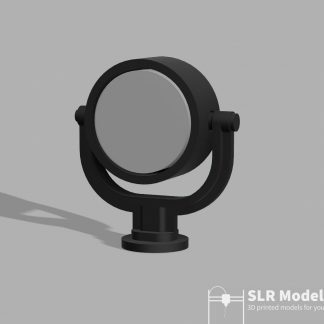 Working model of the lamp seen on Charles, Linda and Blanche. 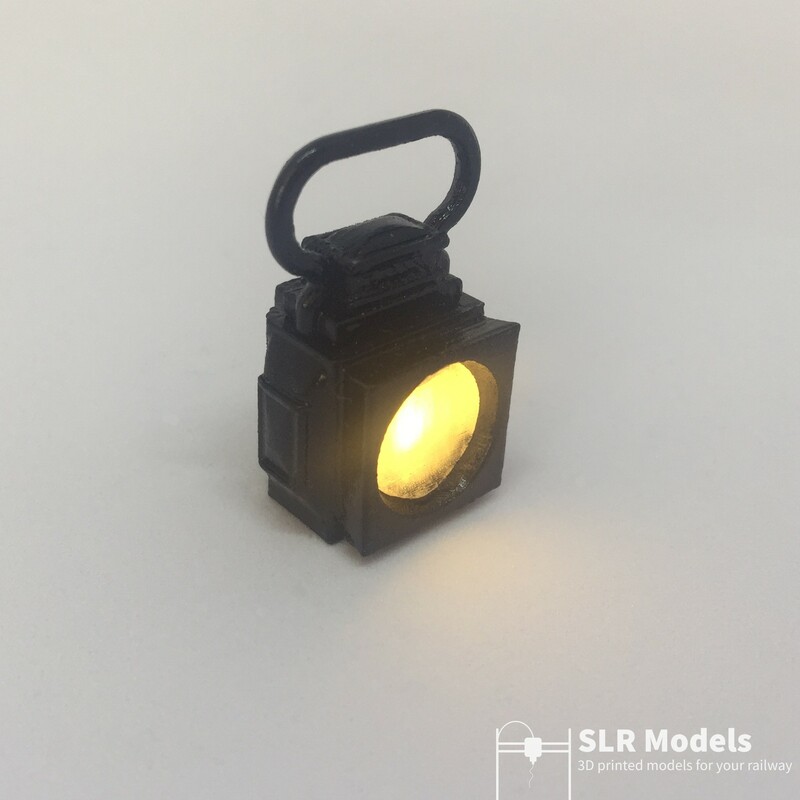 This working lamp is a scale model of the lamp used by Charles, Linda and Blanche during their working life at the Penrhyn Quarry. 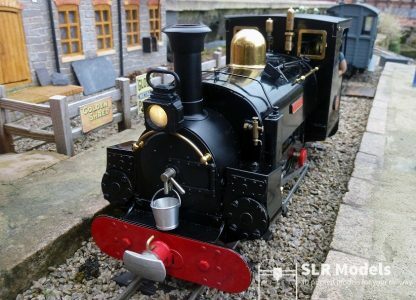 It is based on measurements and pictures kindly provided by the owner of one of the original lamps, the lamp can sometimes be seen on Tom Rolt running at the Talyllyn Railway. 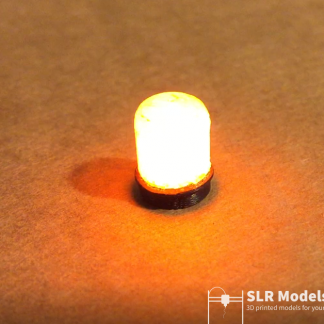 The model lamp is powered off an internal battery and, during testing, has been found to last at least 20 hours. 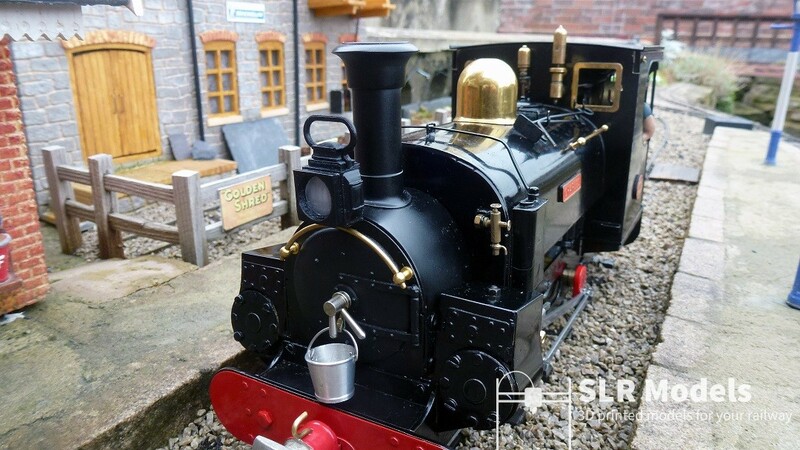 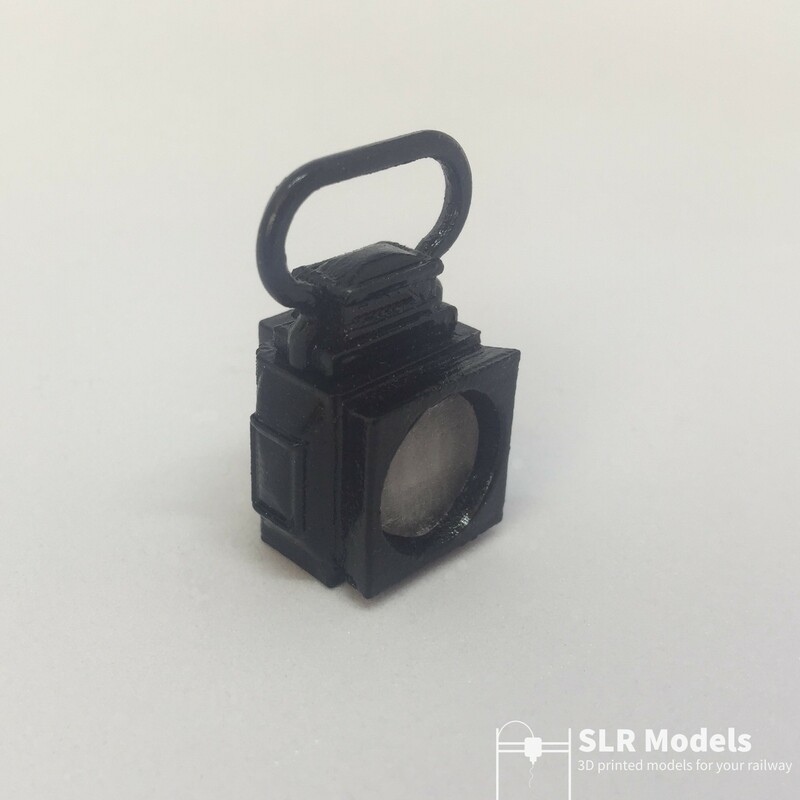 The lamp comes fully painted and assembled with a spare battery, the mount on the rear is designed to fit a Roundhouse Charles but will fit any loco with a similar lamp mount. Videos showing operation and battery replacement are at the bottom of the page. 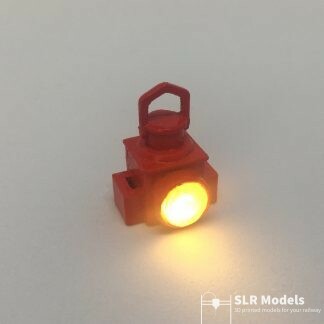 Please Note: These lamps have been tested on the smoke box of Roundhouse live steam locos. However we advise you place the lamp on a cooler surface were possible to avoid damage long term.